The attorneys at the Taylor Law Group practice in the areas of commercial litigation and business law, assisting our Houston and Texas business clients with all their legal needs. The firm’s philosophy is simple. Our attorneys do whatever it takes to assist clients in resolving legal issues using only the most efficient and economical means possible. We encourage litigation prevention and out-of-court solutions. The Taylor Law Group provides innovative and flexible solutions for clients. We create unique solutions for each client's needs and provide multiple options. 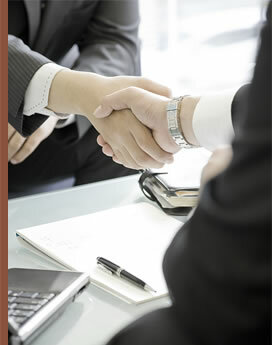 Clients enjoy personal service while the Taylor attorneys expertly execute complex legal matters. For expert help with commercial litigation or business law issues, CALL (713)759-9970 or send us an email. We work to resolve all disputes through negotiation, and only when necessary pursue the matter in court.